Background Of Old Ancient Bricks Wall At Ayutthaya History Park,.. Stock Photo, Picture And Royalty Free Image. Image 105393260. 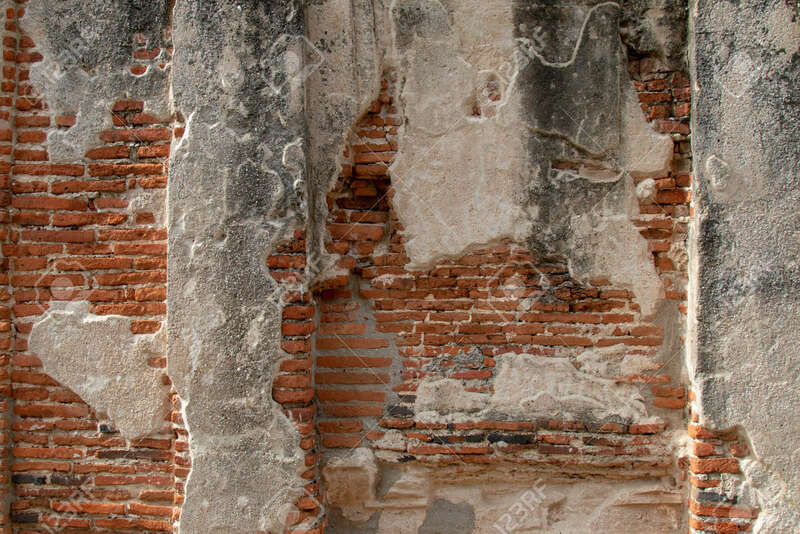 Stock Photo - Background of old ancient bricks wall at Ayutthaya history park, Ayutthaya province, Thailand. Background of old ancient bricks wall at Ayutthaya history park, Ayutthaya province, Thailand.